The Midwest Mountaineering Outdoor Adventure Expo is a fantastic twice-yearly event celebrating the best Minnesota has to offer. This is a perfect opportunity to share our love of outdoor activities and our work on climate solutions. 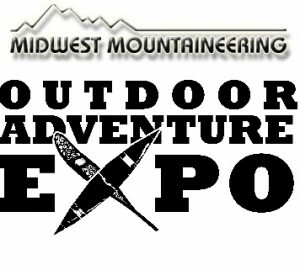 This will be our second year tabling at the expo and having the opportunity to share our message and actions with other outdoor lovers. This time we are also doing a presentation as part of the Expo! Specify what times on which days you are available. We prefer 2-4 hour shifts.